SAO PAULO - Brazilian President-elect Jair Bolsonaro, a longtime climate-change skeptic, has named a rightist lawyer with a contentious background to be environment minister in the country whose Amazon rainforest is under threat. As with all his major announcements, Bolsonaro used Twitter to appoint Ricardo de Aquino Salles and fill the final vacancy of his 22-member Cabinet. About a third of the ministers are from the armed forces. 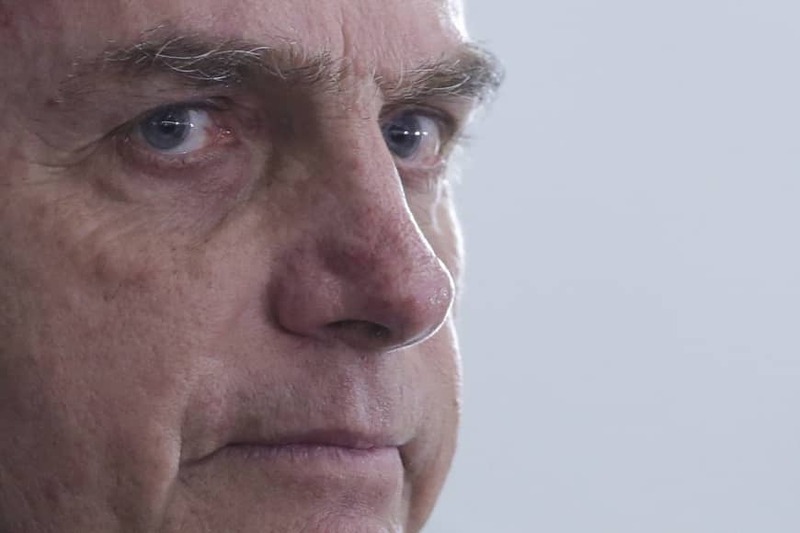 Brazil’s incoming leader, who takes office on Jan. 1, had earlier reversed a decision to combine the Environment Ministry with the Agriculture Ministry, after strong resistance from ecologists and the farming sector. Salles was environment minister of Sao Paulo state from 2016 to 2017, but left accused of altering plans for an environmentally protected area to favor private companies, the local press reported. Salles, 43, has denied the accusations but stepped down from office in August 2017, barely a year after his arrival. Affiliated with the rightist Novo party, he ran for a seat in the National Congress in October but was defeated. In late November the Brazilian government canceled plans to host next year’s COP25 United Nations global climate conference, a follow-on to this year’s U.N. conference in Poland that underscored the severity of climate change. In announcing the cancelation, Brazil’s foreign ministry cited “financial and budgetary restrictions” and the government transition. 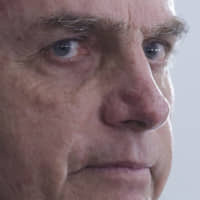 But Bolsonaro, who has long questioned the value of the Paris climate agreement to cap global warming, later admitted “taking part” in the decision to withdraw its offer to host COP25. An ex-military man of 63, he vowed during his campaign to weaken environmental enforcement in order to boost commercial ventures in the Amazon and elsewhere. Brazil had long been a leader in the global struggle to limit climate change, setting ambitious goals for reducing greenhouse gas emissions and slowing the deforestation of the Amazon. Still, Greenpeace warned in late November that deforestation in Brazil has reached such epic proportions that an area equivalent to 1 million football pitches was lost in the year to July 2018. The Amazon rainforest is under threat from illegal logging as well as farming, in particular from soybean plantations and pasture land for cattle. The president elect’s appointment of Tereza Cristina as agriculture minister also caused concerns as she heads the agribusiness lobby in Congress and is a supporter of clearing more forested area to make way for pasture land and agriculture.